LSEG describes its list as "an annual celebration of some of the fastest-growing and most dynamic small and medium-sized enterprises (SMEs) in the UK." To be eligible, companies must have been established for at least three years, they must be active and registered in the UK, and they should not be owned by a foreign parent company. The list is calculated using each company’s average annual turnover growth rate over a three-year period, and the calculations are weighted to favour latest-year growth. Companies are categorised by sector and then ranked according to the rate at which they have exceeded the average growth rate for their industry. "This is an important accolade," notes company chair, Derek Horrocks. "The company has achieved solid growth since 2010, together with good profits. Significantly, this has all been achieved during a turbulent economic period that has seen some much bigger companies falter or fail. "Despite the challenging market conditions, we have expanded at a steady pace, and in a tightly controlled way that has enabled us to maintain the highest standards of work. Not only has our turnover improved during the last few years, but we've also been cited in independent government reports as an exemplar of industry best practice. In recent tenders on major frameworks, we've been ranked number one for price and quality, so there are good reasons to expect the Sustainable brand to go from strength to strength." 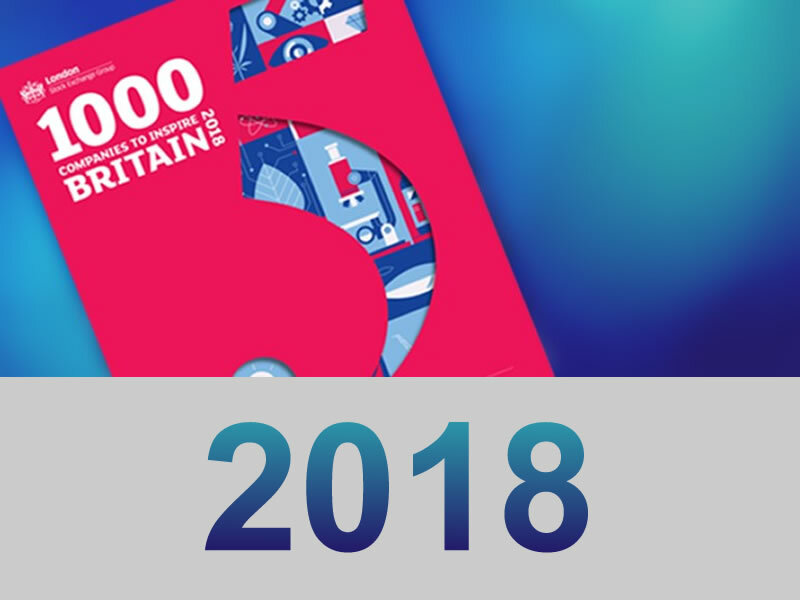 More information about the 1000 Companies to Inspire Britain report can be found here.